Dive into an underwater adventure at Ripley's Aquarium of Myrtle Beach. Enjoy a hands-on encounter with prehistoric horseshoe crabs, gentle stingrays, and jellies. 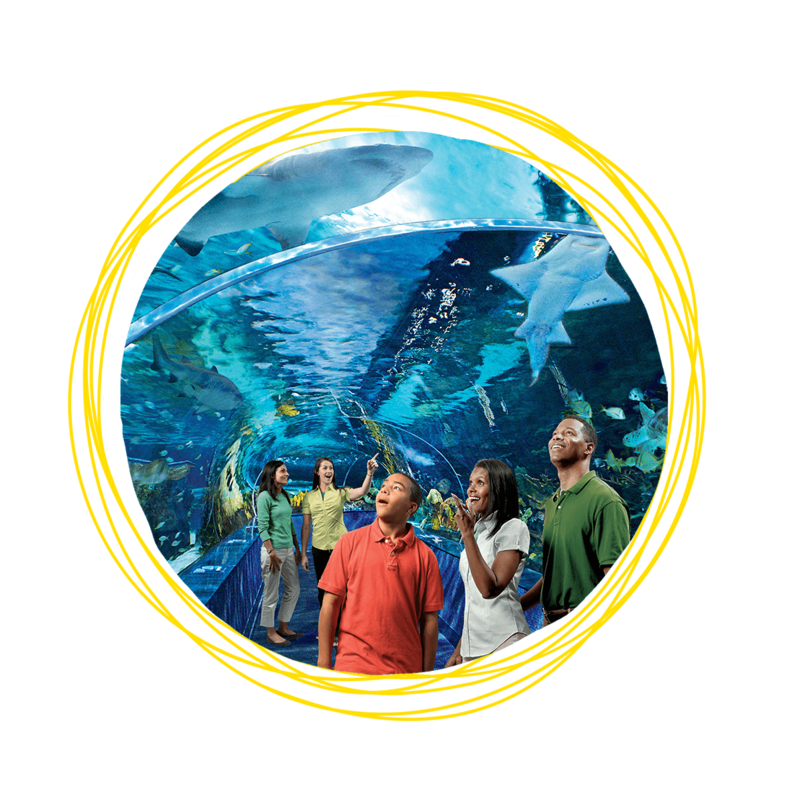 See over 10,000 exotic sea creatures in exhibits like Rio Amazon, Dangerous Reef, Ray Bay, Discovery Center, Rainbow Rock and much more. You haven’t experienced Broadway at the Beach like this before!